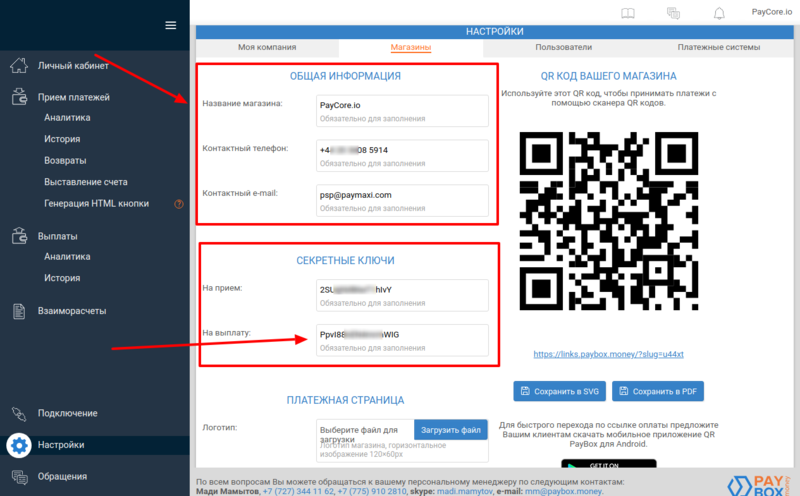 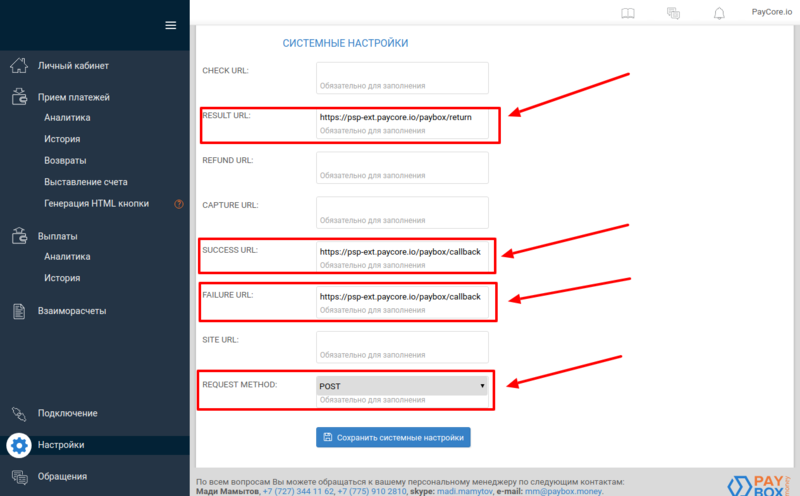 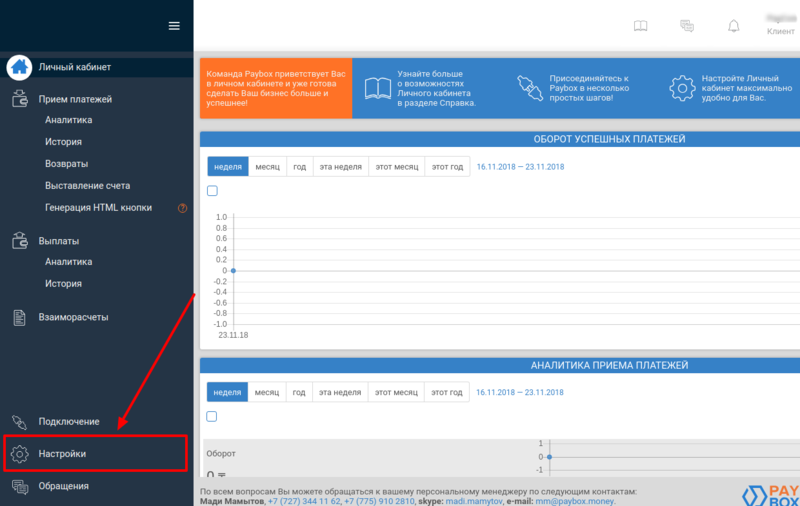 Here You can find instructions for setting up Paybox account! 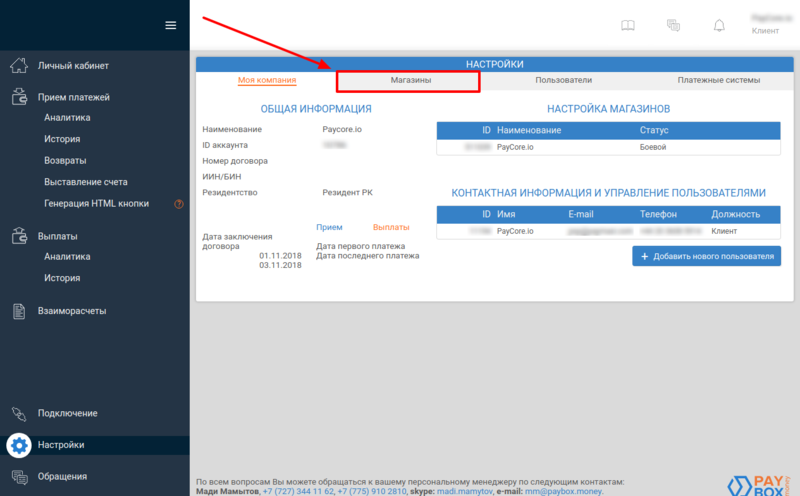 You have configured your account! 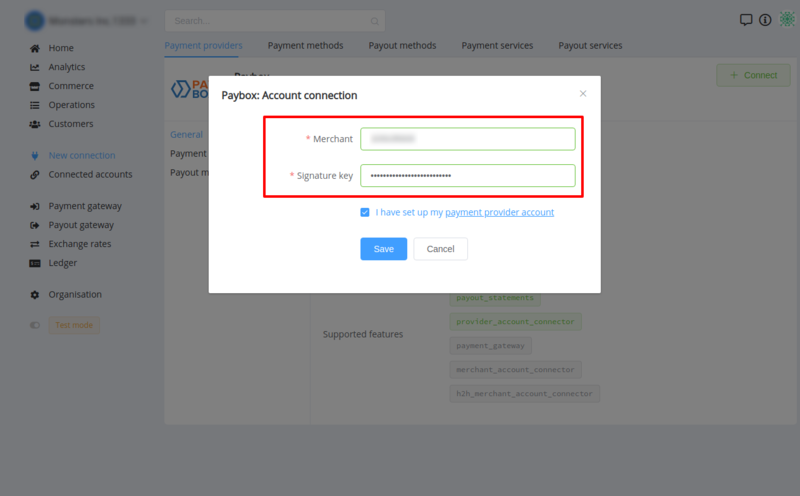 Press Connect at Paybox Provider Overview page in New connection section to open Connection form!